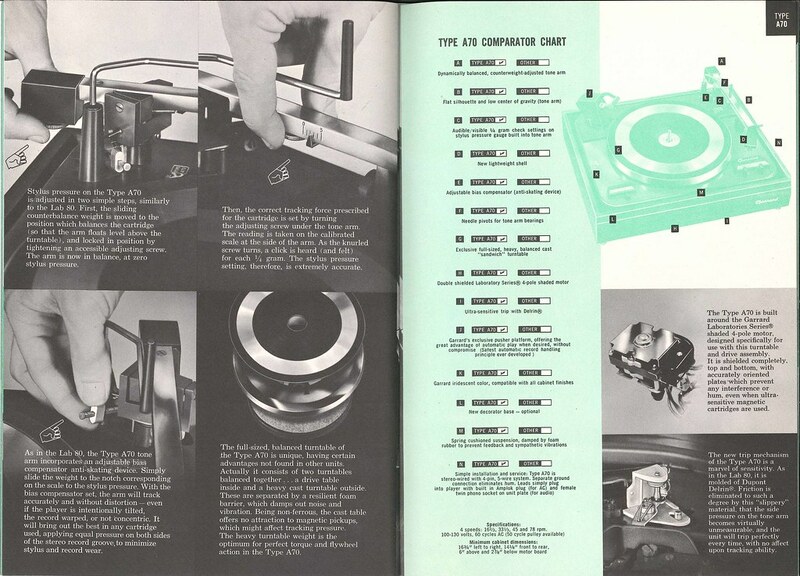 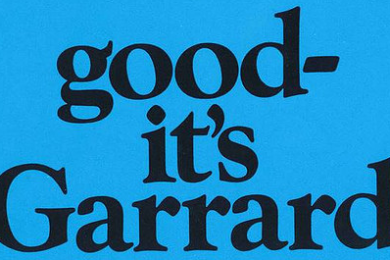 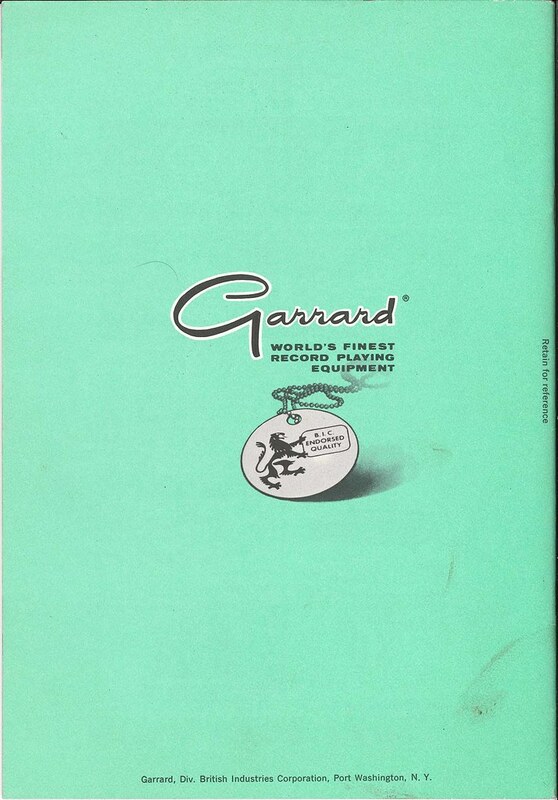 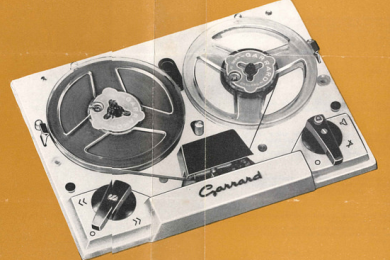 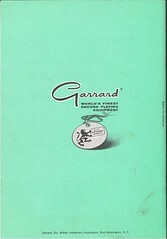 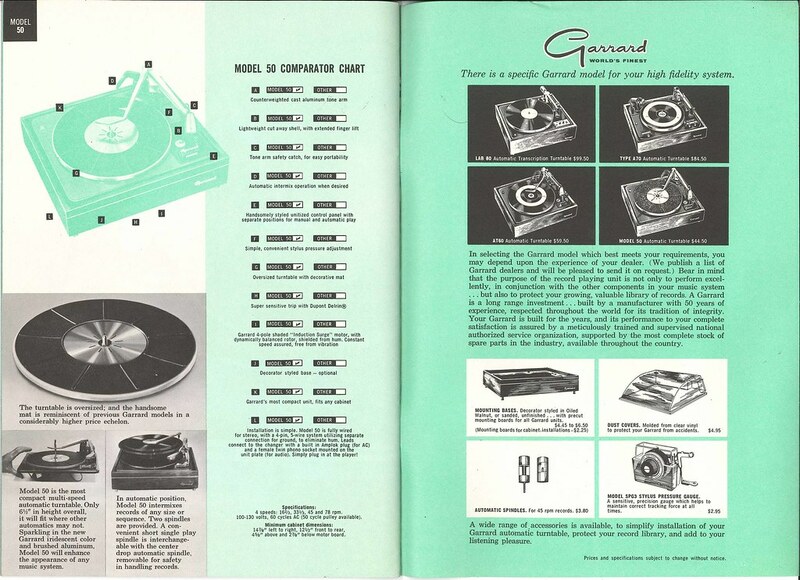 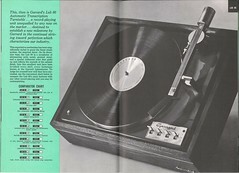 Original Garrard ‘Comparator’ displaying the range available at the time in the USA. 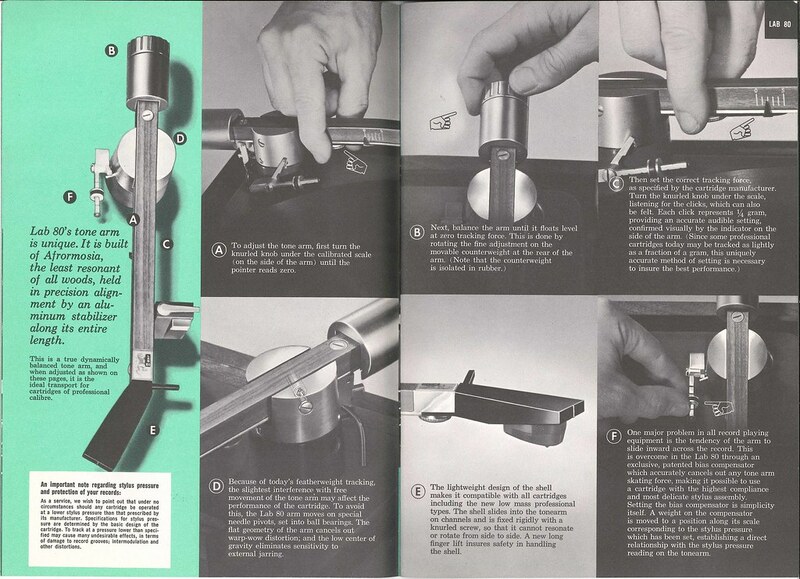 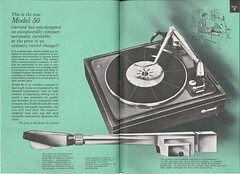 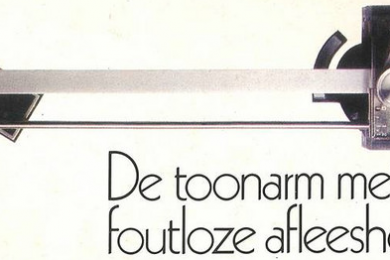 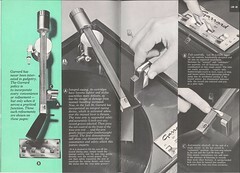 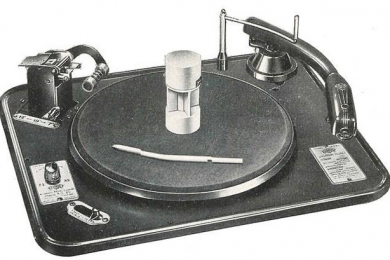 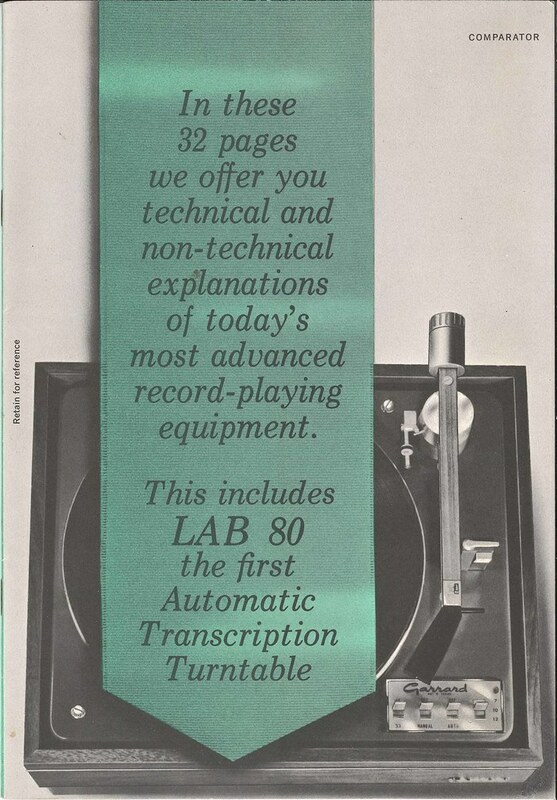 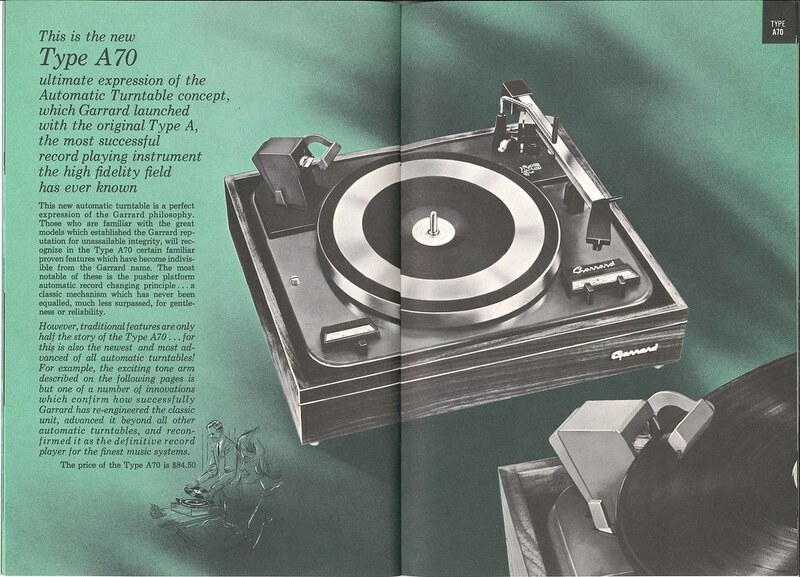 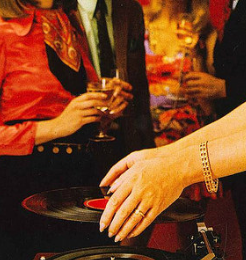 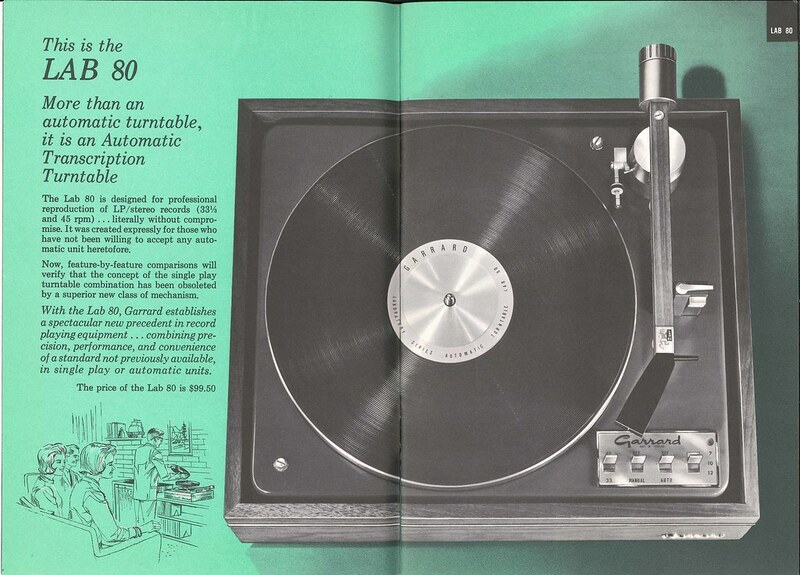 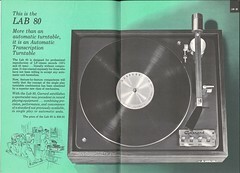 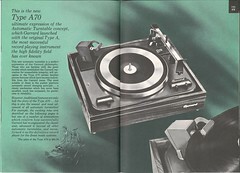 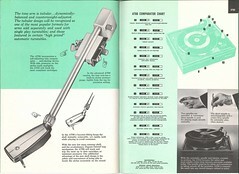 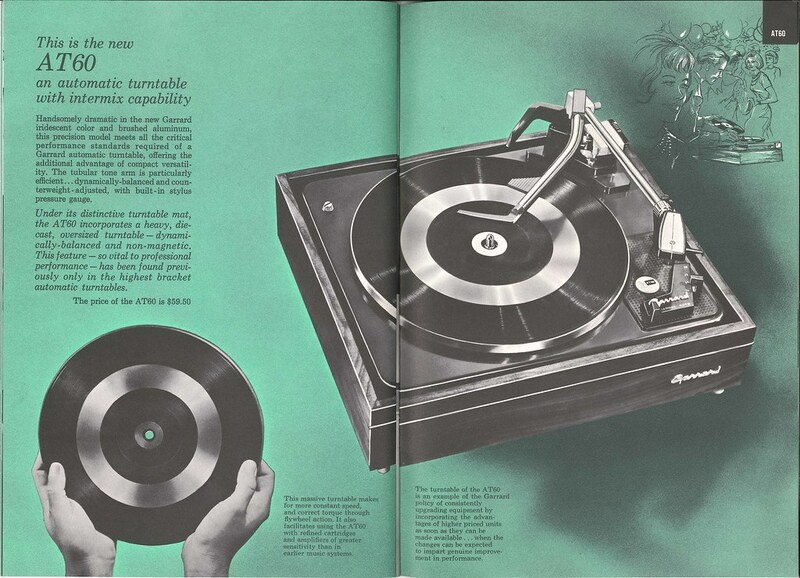 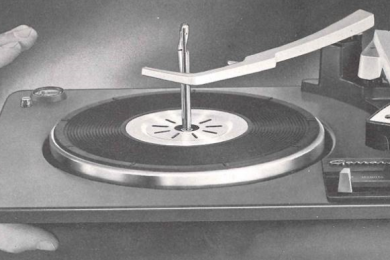 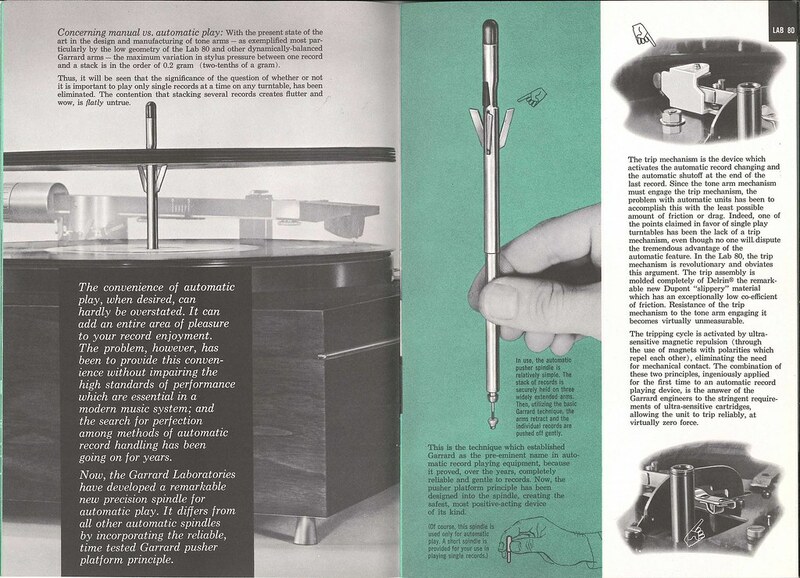 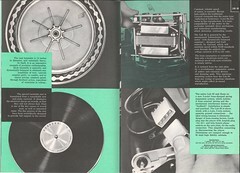 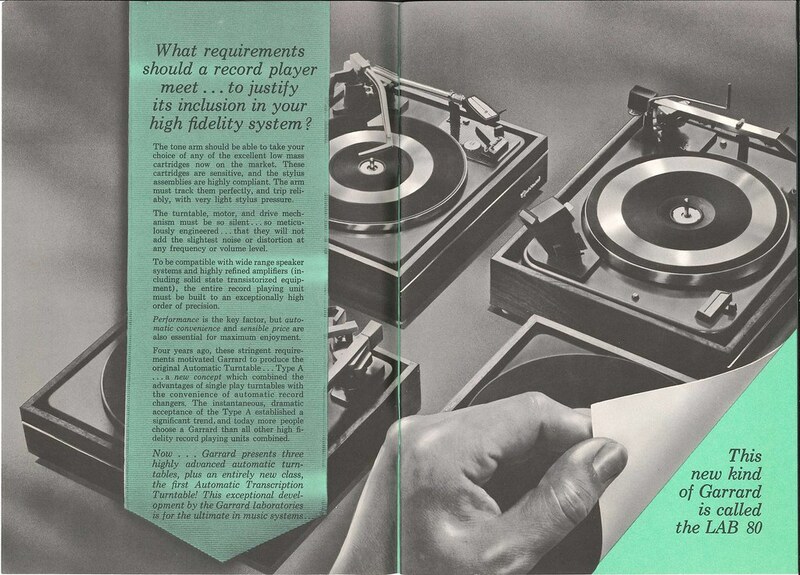 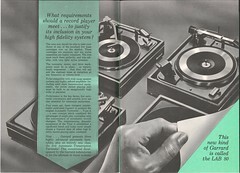 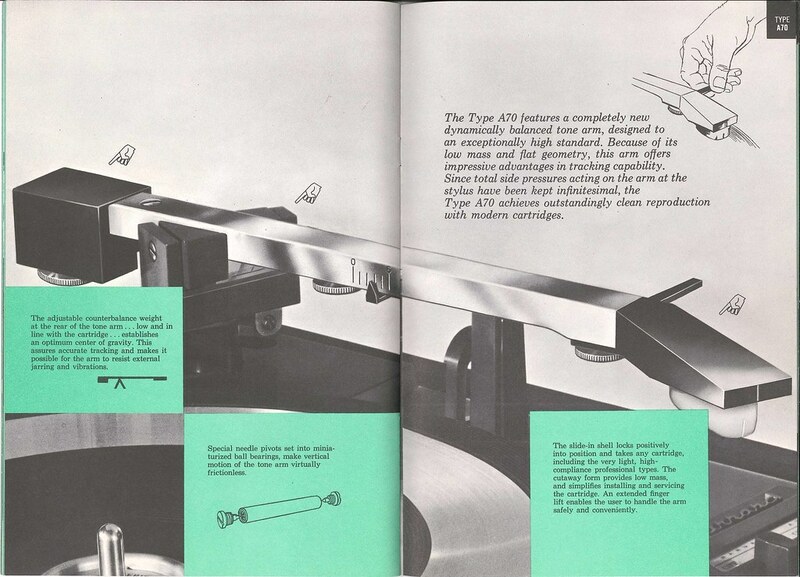 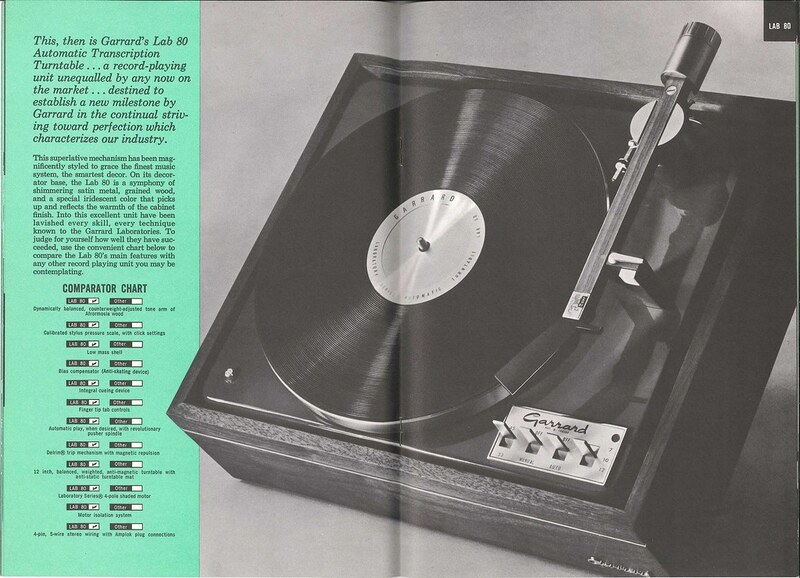 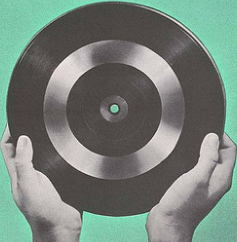 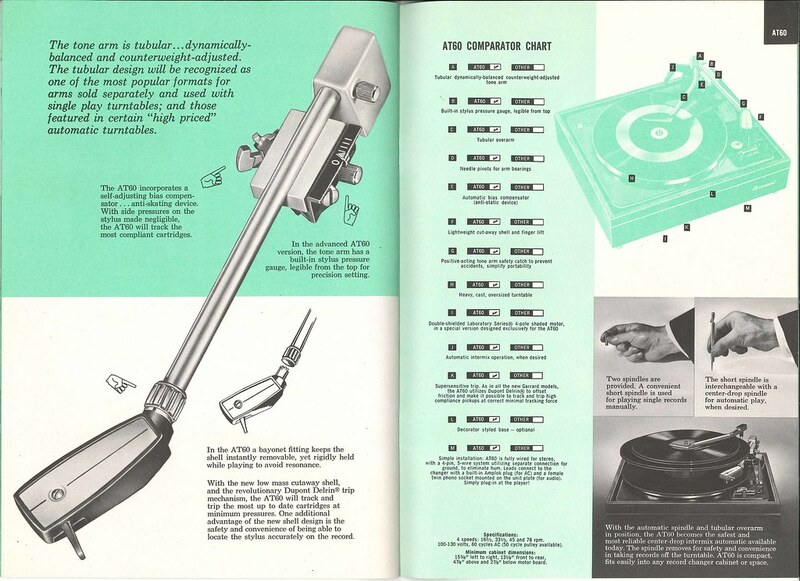 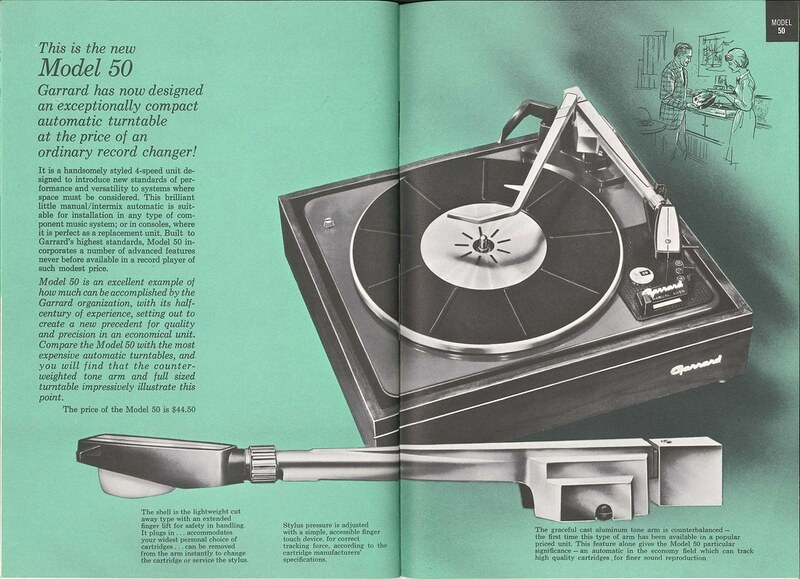 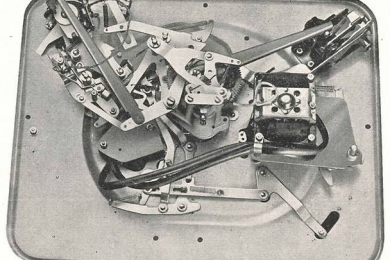 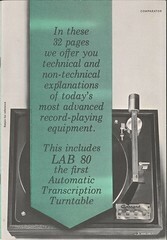 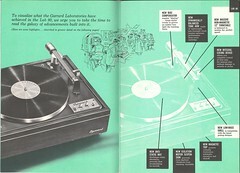 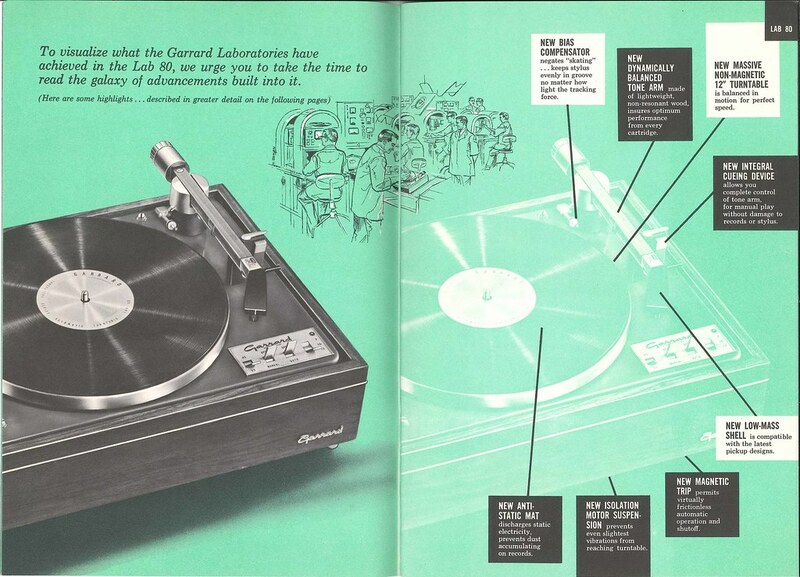 Big emphasis given to the beautiful LAB 80 with its afromosia tonearm and the unique mechanism and engineering that granted it the title of ‘The first automatic transcription turntable’. 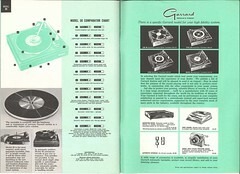 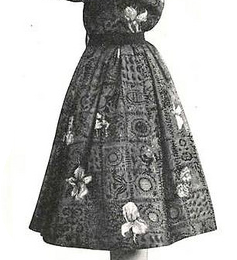 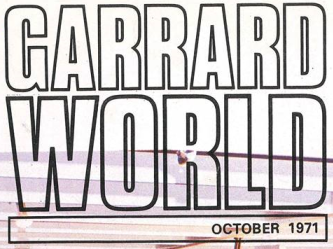 Quite a few pages dedicated to each model.